[ DOW – AH ] means “The Door” in Japanese and is also the latest venture from Global Renowned Restaurateur, Arjun Waney. Bringing together predominantly Peruvian fare with heavy Japanese, Chinese, and other pan-Asian influences, Waney’s new restaurant, located at 2000 Collins Ave., is adding a whole new layer to Miami’s love affair with Peruvian cuisine and all things umami. 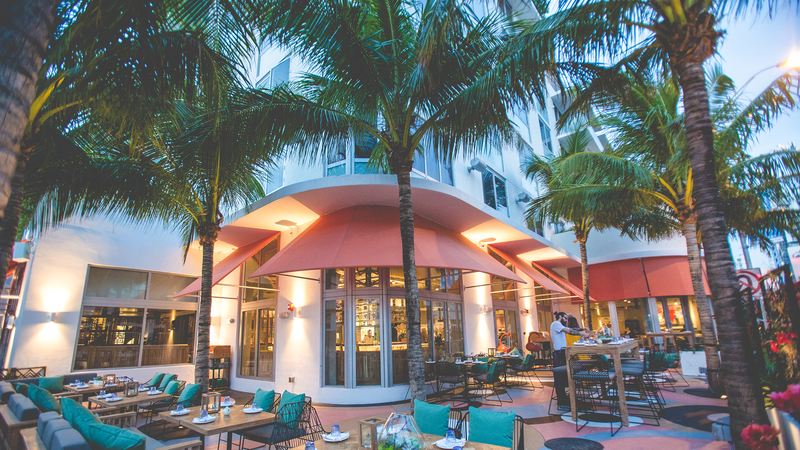 When global renowned restaurateur, Arjun Waney, came to us looking for help with this new venture on Miami Beach, we happily came to their aid. 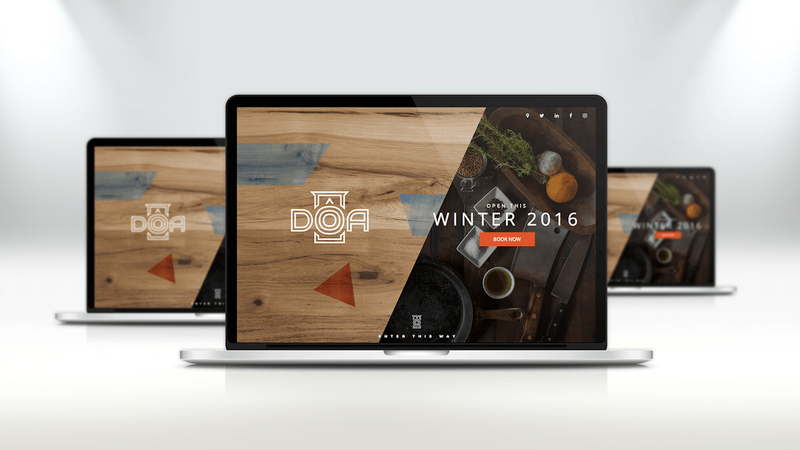 Through branding and digital marketing, The Brand Collective conceptualized the unique eatery that is DÔA and brought it to life. The brand’s modern aesthetic influenced the creation of their newsletters, website, and menus – not to mention their social media. Emphasizing the brand identity, we created a sleek e-vite and newsletter designs to create an appealing digital campaign, allowing viewers to stay up to date with DÔA’s latest news and events. 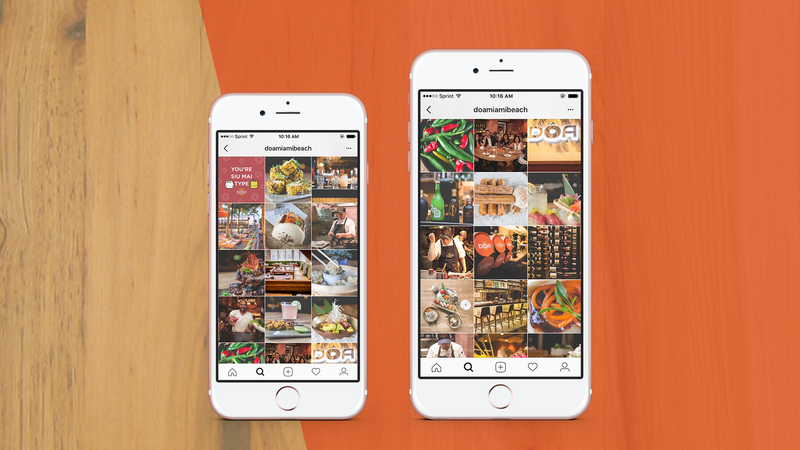 We took LatAsian client, DÔA, to the next level by creating quirky asian food graphics and gifs. To engage DÔA’s team, we made sure to display our chefs and bartenders in action.  To maximize their guests’ experience, a variety of different shots were taken for Instastory such as their customized DÔA neon sign, their feature on Miami Magazine as well as foodie gifs. With the use of social media, we were able to host a live Facebook video of DÔA’s grand opening.